Darjeeling: In reference to Sunday's anti-Gorkhaland protests in north Bengal's Siliguri, some Left Front leaders on Monday said raising racist slogans against a certain community is disrespectful to the martyrs who fought for unity in the hills. 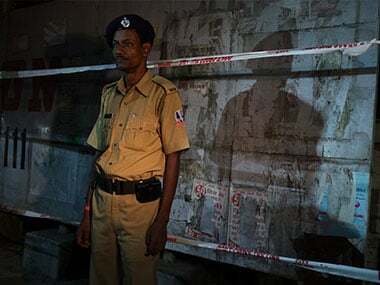 "More than 200 CPM activists from the Gorkha and Nepali communities were martyred fighting against the division in the north Bengal hills during the 80s...Raising racist slogans against the community is equivalent to showing disrespect to those martyrs," Jibesh Sarkar, Left Front Convener of Darjeeling district, said in a press release. 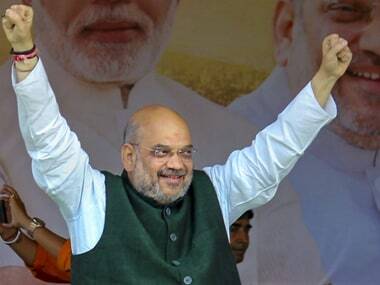 He said that such slogans were also against the cultural heritage of Bengal and would only help in fuelling the separatist powers active in the region. 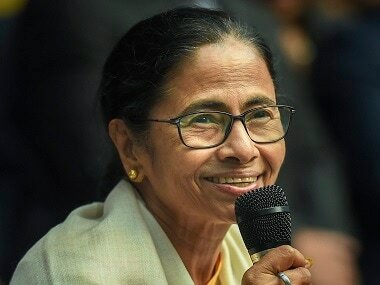 Sarkar accused state Chief Minister Mamata Banerjee of "once acknowledging" the demands of a separate state of Gorkhaland in the Gorkhaland Territorial Administration (GTA) agreement. He also urged the people of both hills and plains to shun the path of violence and be tolerant. "The Chief Minister herself acknowledged the divisive forces in the hills once by including the clause of 'keeping on record the demand for Gorkhaland' in the GTA agreement," the left leader alleged. "To maintain peace and harmony between the hills and the plains, people should shun the path of violence and be tolerant," he added. 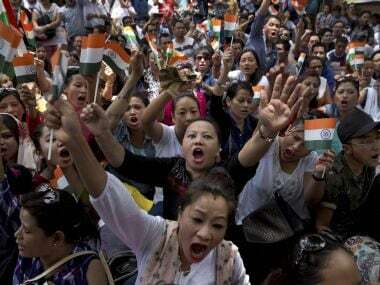 The plains of Darjeeling on Sunday saw the first violent anti-Gorkhaland protests since an agitation erupted in the hills over the demand for a separate Gorkhaland. Several protesters blocked the Hill Cart Road in Darjeeling district's Siliguri and vandalised several vehicles carrying hill-bound commuters. Anti-Gorkha slogans were also raised at the demonstration.